The film will feature interviews with some of the biggest experts in the field of Intermittent Fasting and explore the most important issues in nutrition and dieting, including why we become fat and why diets fail. It will show whether IF followers feel hunger during their fasting window and what they should eat during their eating window. The film will also explain the difference between Calorie Restriction and Intermittent Fasting, show what happens when we don’t eat every few hours as widely recommended by doctors and nutritionists, and explore the physiological and psychological benefits of Intermittent Fasting. The Fast Solution will also challenge common myths such as the claim that fasting wastes muscle and puts the body into “starvation mode,” that breakfast is the most important meal of the day and that small, frequent meals increase our metabolism. 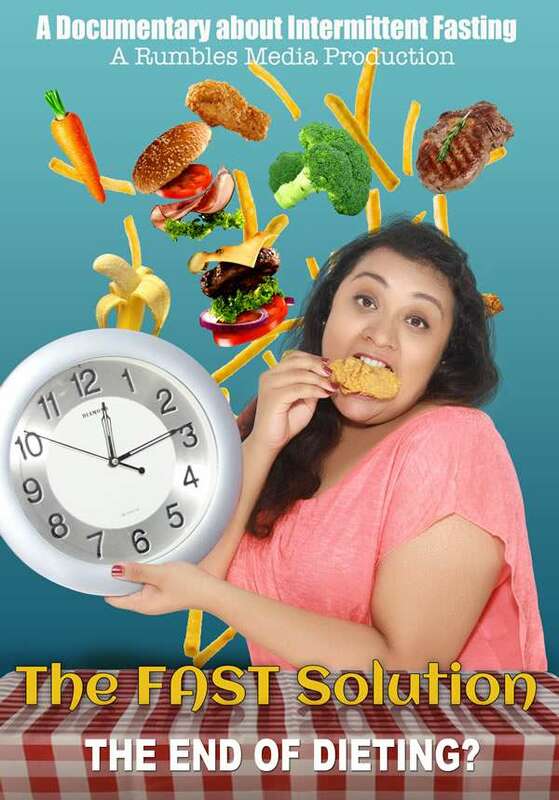 The goal of The Fast Solution is to explore Intermittent Fasting, to find out whether it’s a lifestyle that can replace dieting, and provide people with a healthier, long-lasting alternative that makes a healthy weight easier to achieve and maintain, prevent disease and end food obsessions.